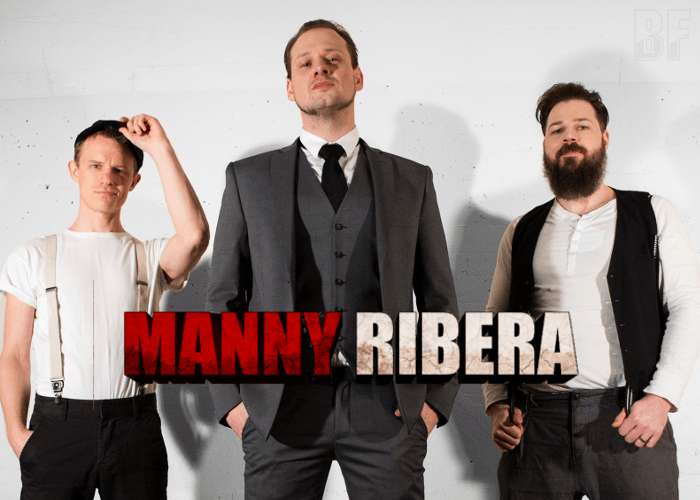 Swedish Heavy Rockers MANNY RIBERA will release their second album “Keep 'Em Down” through 7Hard on July 15th, following the 2014 self-titled debut album. 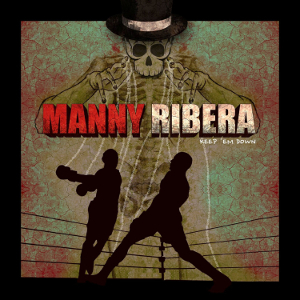 MANNY RIBERA was formed in 2010 by three Swedes, each member has different backgrounds in Rock. They deliver a blended rock in their unique way, combining with grooves and big sound of the seventies, coupled with melodic elements of the eighties, a screaming from grunge rock and metal of the nineties, and the heavy stoner rock from the new millennium. They visited Austria, Belgium, Italy, Germany, and Netherlands on their tour in Fubruary 2015. For fans of Mustasch, Soundgarden, Black Sabbath, and Audioslave.